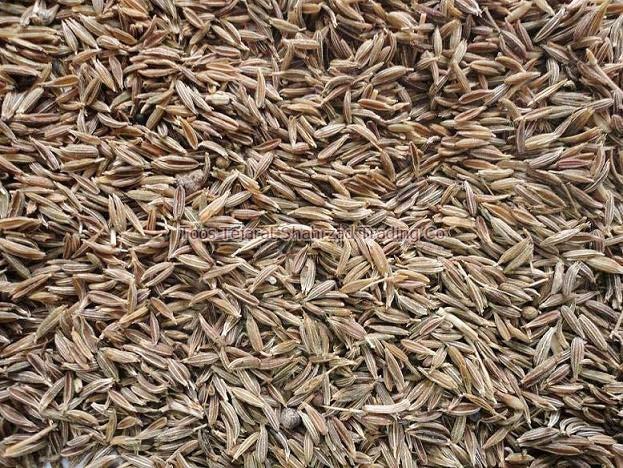 We are a reputed Manufacturer, Supplier and Exporter of Cumin Seeds based in Mashhad, Iran. The Cumin Powder offered by us is widely used in the preparation of various food pastes, curries and various other food preparations. We ensure the seeds are packed in moisture resistant materials so that their taste, essence and quality are never sacrificed. Black cumin is a part of the buttercup family and the seeds are dark, thin, and crescent-shaped when whole. The seeds have been used for many centuries in the Middle East, the Mediterranean and India. Today, black cumin seeds are used as a seasoning spice in different cuisines across the world due to their nutty flavor. Besides their culinary uses, black cumin seeds also have a wealth of important health benefits and are one of the most cherished medicinal seeds in history.